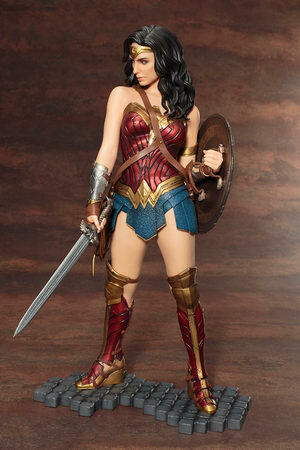 April 9th, 2017 By: GGT Category: 2017/07 release, Figure News. 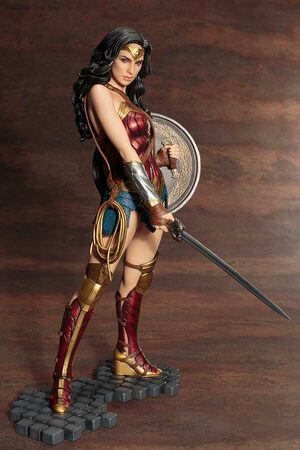 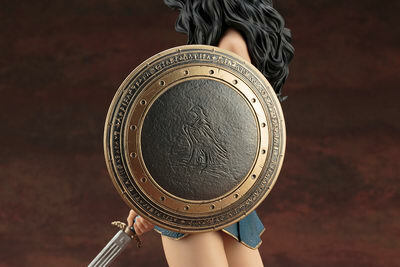 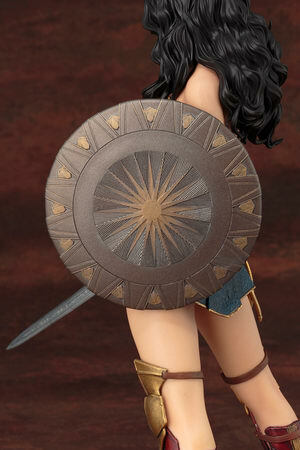 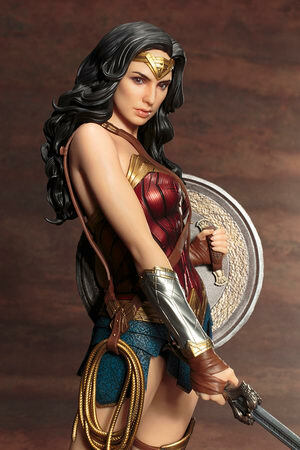 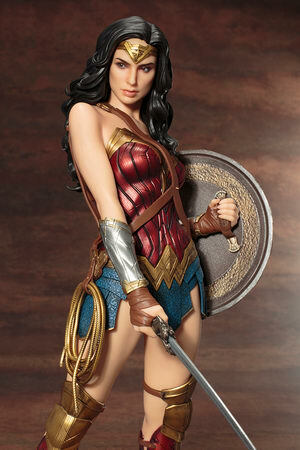 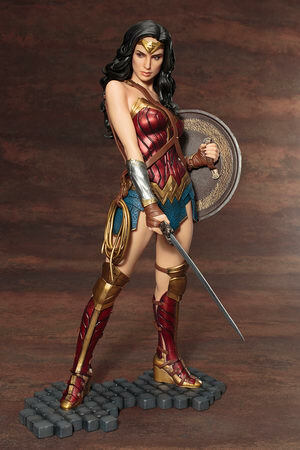 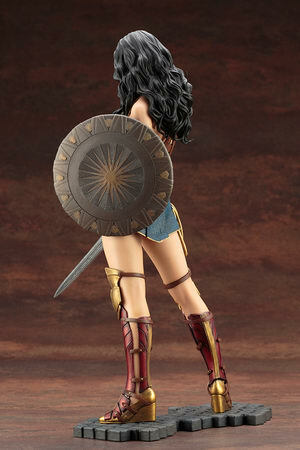 Kotobukiya is going to release the ARTFX Wonder Woman ( ワンダーウーマン ) 1/6 PVC figure from the DC universe “Wonder Woman ” ( ワンダーウーマン ). 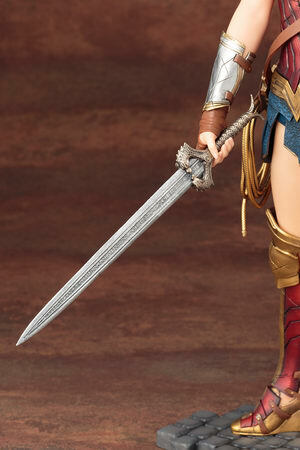 Will be released in July 2017. 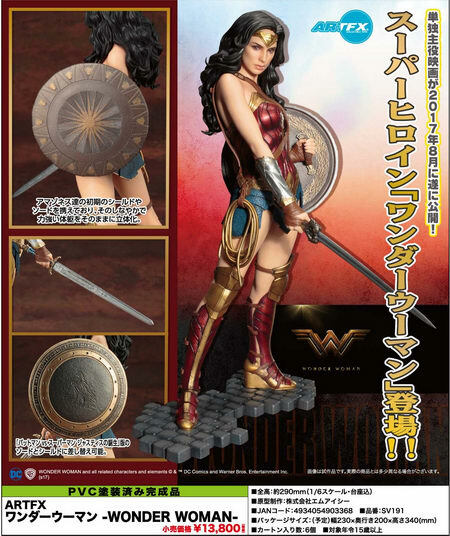 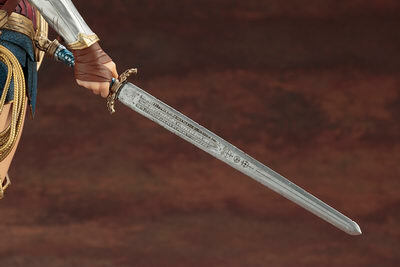 Around 290mm tall (with base), 13,800 yen.